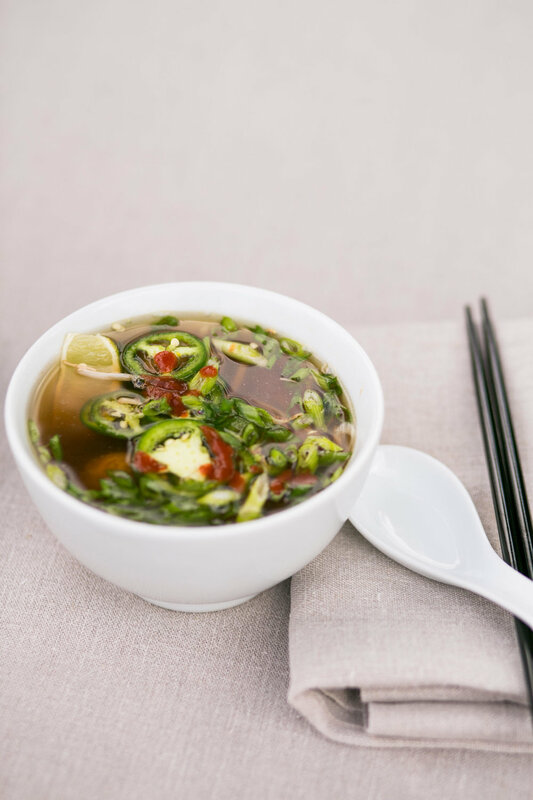 Happy National Homemade Soup Day! 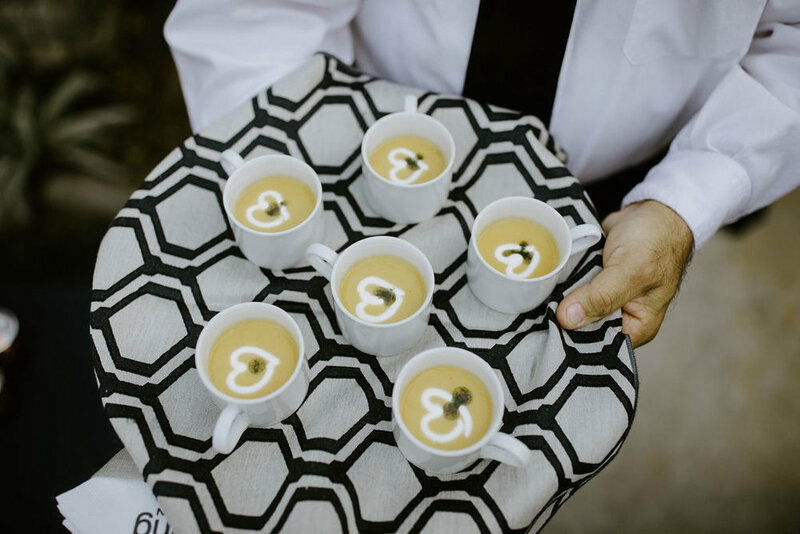 We have some seriously delicious soups coming your way from some of Santa Barbara Wedding Style’s members. We hope you get to enjoy something just as tasty as one of these today!